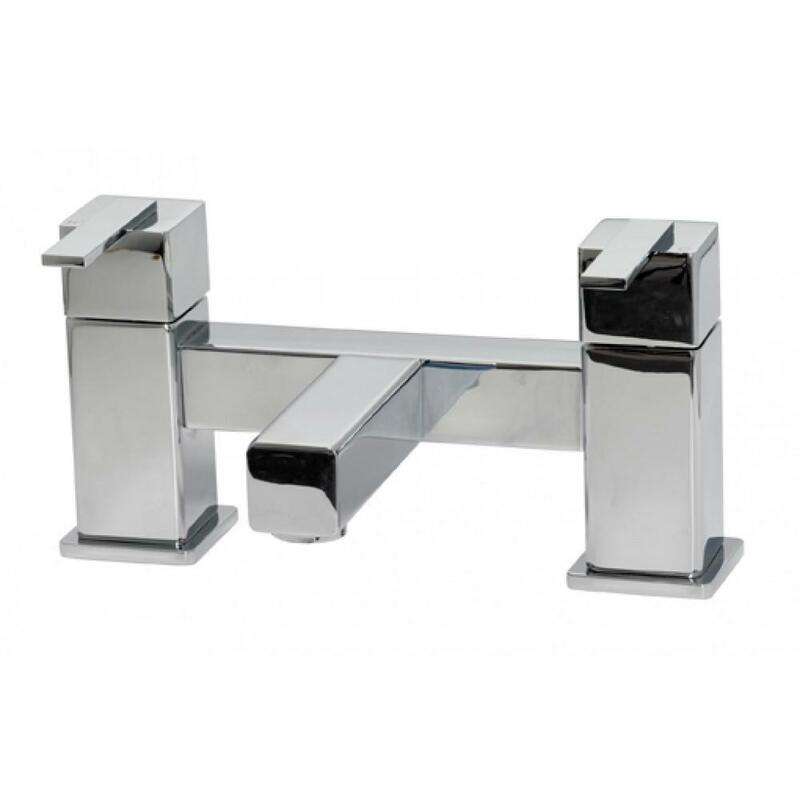 Prado 600 Bath Filler in chrome finish. Please allow 3 - 5 working days for delivery, if you are ordering a whirlpool bath the taps will be delivered with the rest of your order. Matching Prado 600 taps can be found below or add 'prado 600' to the site search box. Please visit our 'Contact Us' page if you have any questions.